Estimated trophy difficulty: 1/10 with japanese. No we go to special and then Special Story. Show the first eight Storys (see spoiler). The last one will you unlock after the Love Quiz Game. There are no answers you have to give. For 10/20 right answers you will get one piece cheese and for 20/20 right answers you will get two pieces cheese. A round always exist of 20 questions. In the spoiler you will see an example with the questions/answers. 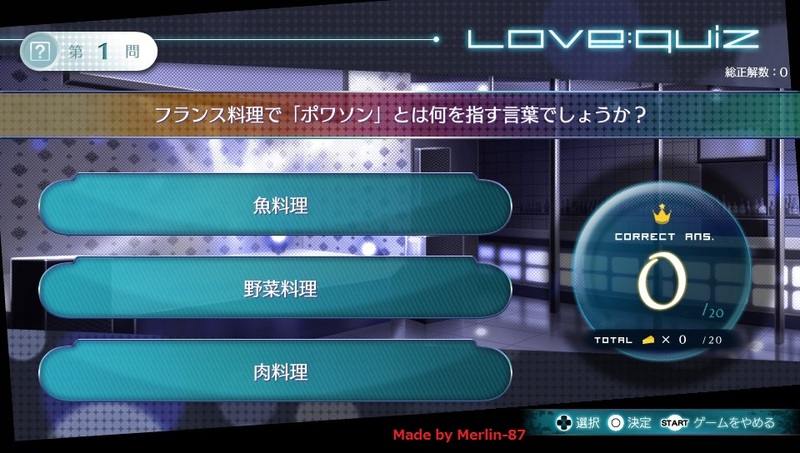 If you done with the Love Quiz go to Special and then Special Storys and choose the last Story. See spoiler. After the last choice you will get the last missing trophys and the plat. Guide finished. I hope this guide will work. Great guide, thank you Merlin. Thx for the guide, it works perfect. Yes, these choices are enough. thanks for the perfect guide. i found a guide for the quiz part. it's a lot easier. Can you give me the link for the quiz part? I hope this is okay? Thanks merlin, guide works perfect. And yes i can confirm. 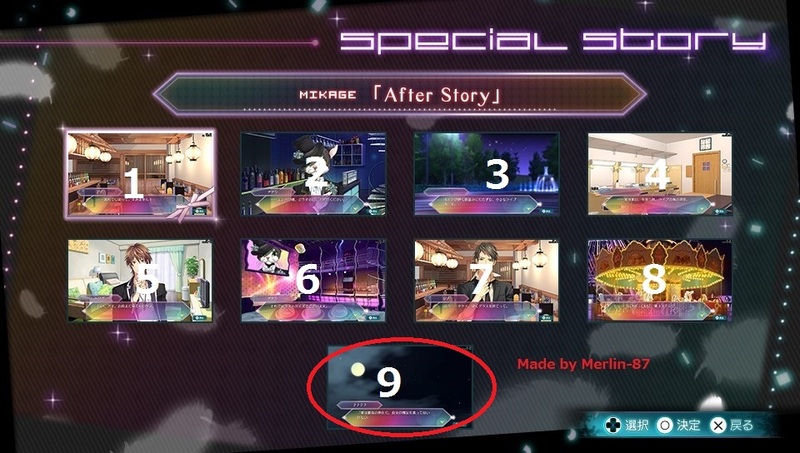 In the last special story you need only these 3 runs. Confirming this as well; though there seems to be no issue for me as I chose option 2 instead. Thanks for the guide. 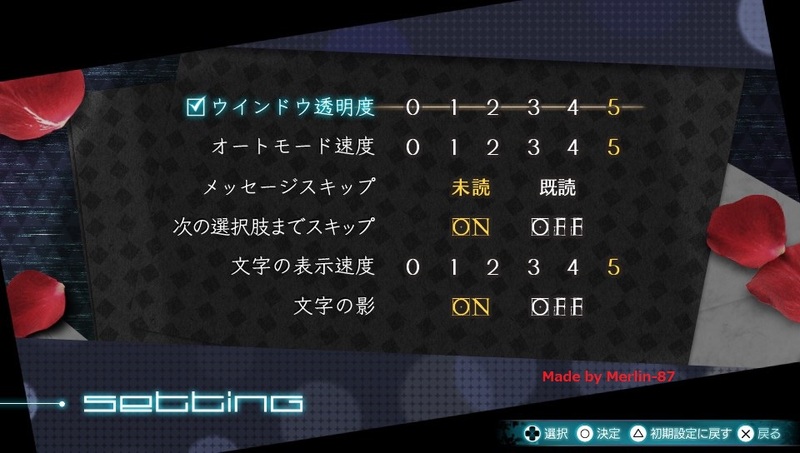 All the info needed is there, but that time has to be WAY off unless you can read Japanese. I took at least that long just on the quiz. It is miserable and the only thing that got me through it was using google translate on my phone to take a pic of the screen and a translation of all the answers. I am glad that nonsense is over.